Dr Oz calls Lingonberry the new “super fruit”. 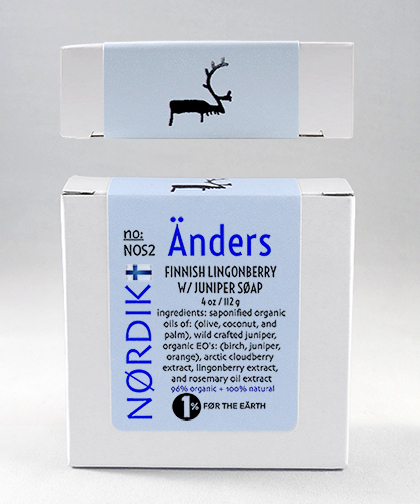 With its rich Scandinavian heritage and powerful antioxidants, Lingonberry extract combined with our Arctic Cloudberry Seed Oil creates a soap that will protect your skin from the tough environmental elements. With the addition of wild crafted Juniper, along with the organic essential oils of: Juniper, Birch and Orange, your skin will respond with a healthy glow.